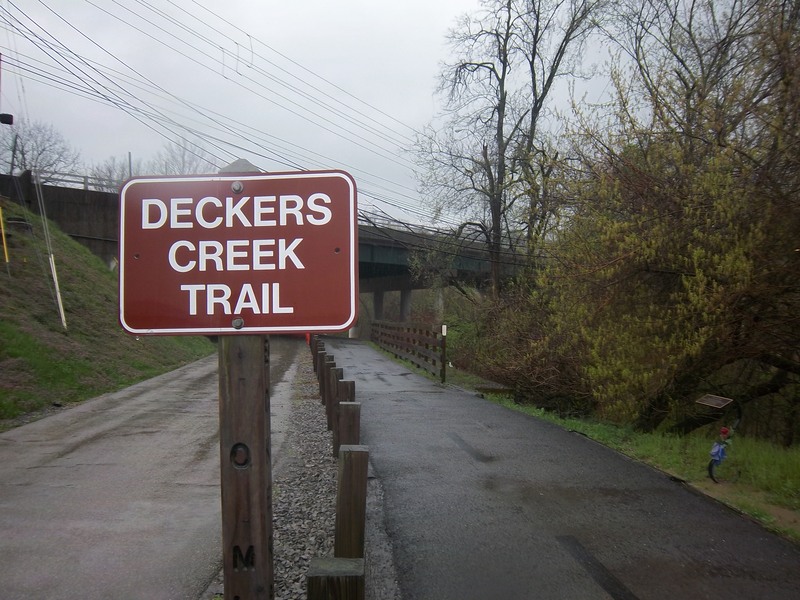 From Hazel Ruby McQuain Riverfront Park in Morgantown to slightly west of Reedsville, WV in Preston County, the rail-trail follows scenic Deckers Creek upstream with an elevation change of 1,000′ over 19 miles. Landscapes are very scenic and secluded with hardwoods, hemlock and rhododendron, and rock outcroppings. This trail provides easy access to Morgantown’s Marilla Park and the Arthurdale Heritage District and Museum on Route 92. The trail also provides close-up views of Greer Limestone and The Bretz Coke Ovens. Parking is available in Morgantown at Hazel Ruby McQuain Riverfront Park and in Sabraton at Marilla Park. Masontown and Reedsville also have trailheads with parking.